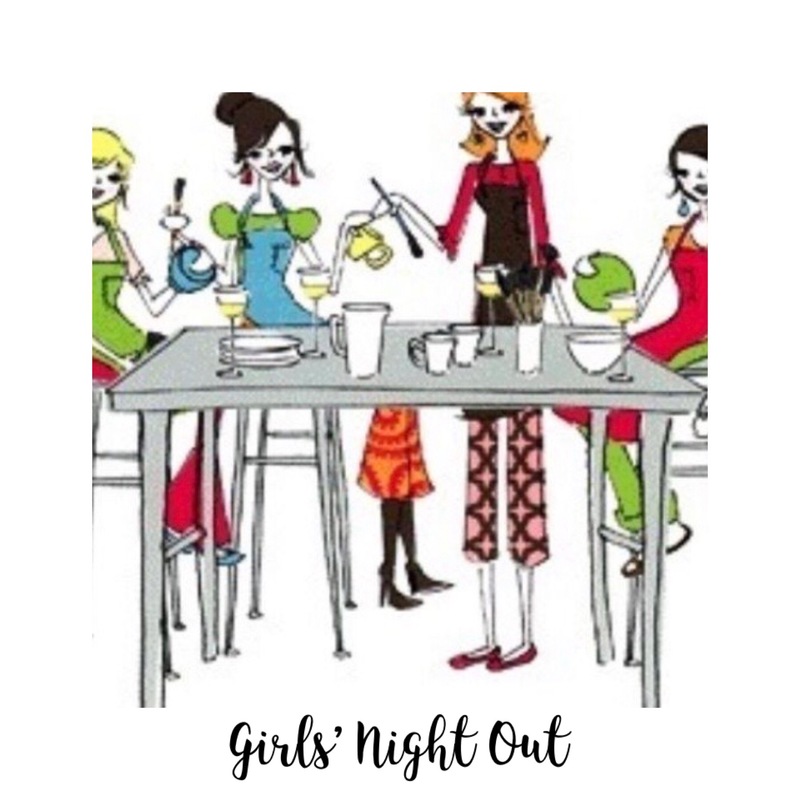 Relax, visit with friends, and paint an awesome piece of pottery at our Girls' Night Out. It's held one Tuesday per month from 5-8pm. This event is for adults only (18 & up). Enjoy a creative night to yourself or invite your friends. Make your reservation, and you and those in your group will receive free studio fees from 5-8pm. You'll only pay the price of your pottery. We have open seating, so you can choose your table & the attendees you would like to paint with the night of the event. You can register up to 6 people per reservation. For your convenience, we now serve drinks in the studio. You can choose from hot tea, coffee, Spring Branch Kombucha, iced tea, fountain drinks and adult beverages.